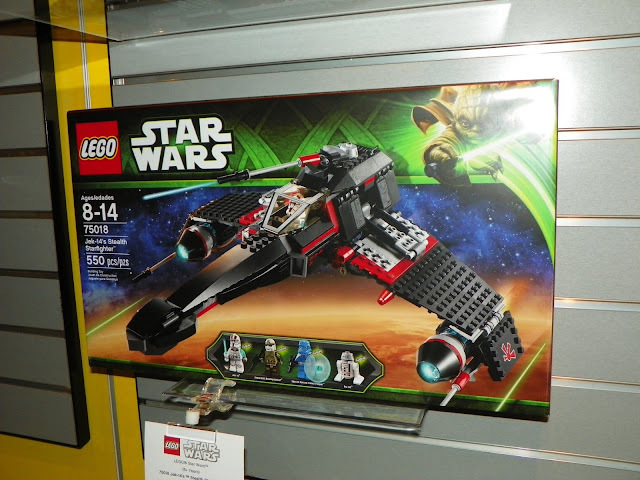 Fruitless Pursuits: Toy Fair 2013: Star Wars Lego! 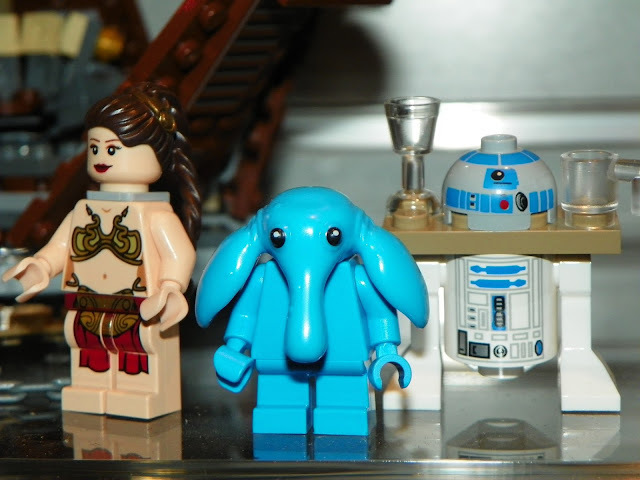 That there is the first ever minifig of everybody's favourite piano playing space elephant, Max Rebo! The only thing missing is he modesty-protecting underpants! 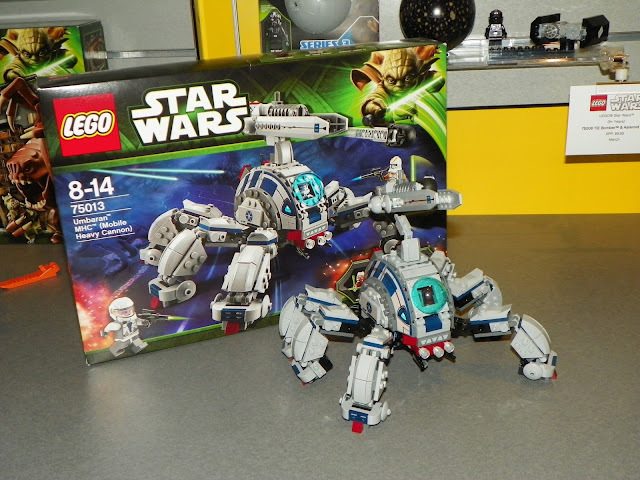 Lego, you ingenious Danish bastards, you have once again out done yourselves! And to find out what else those crafty characters are up to, join me... after the jump! If you squint you may notice a nearly camouflaged Weequay to the left of that previous shot as well. 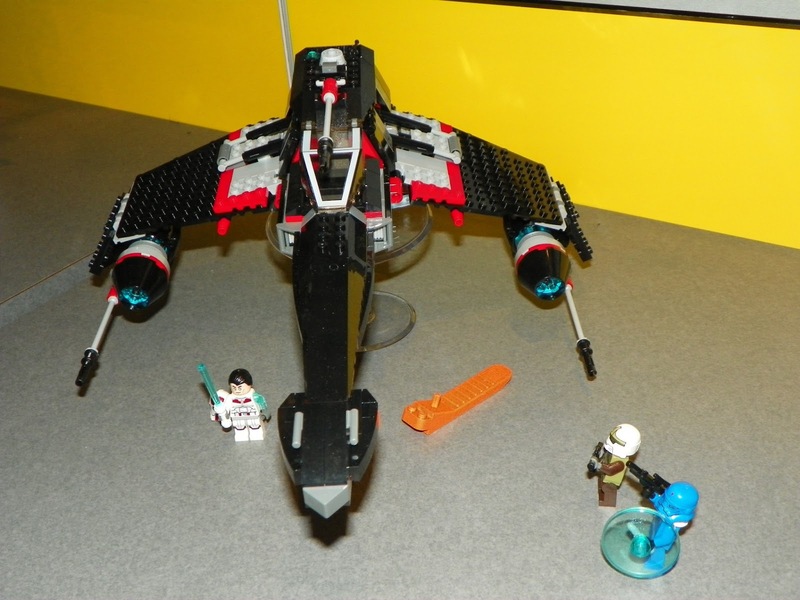 Although Travis didn't manage to snap him, this set also includes three-eyed drunkard space goat, Ree Yees, which may well be another contender for my favourite Lego minifig of 2013. 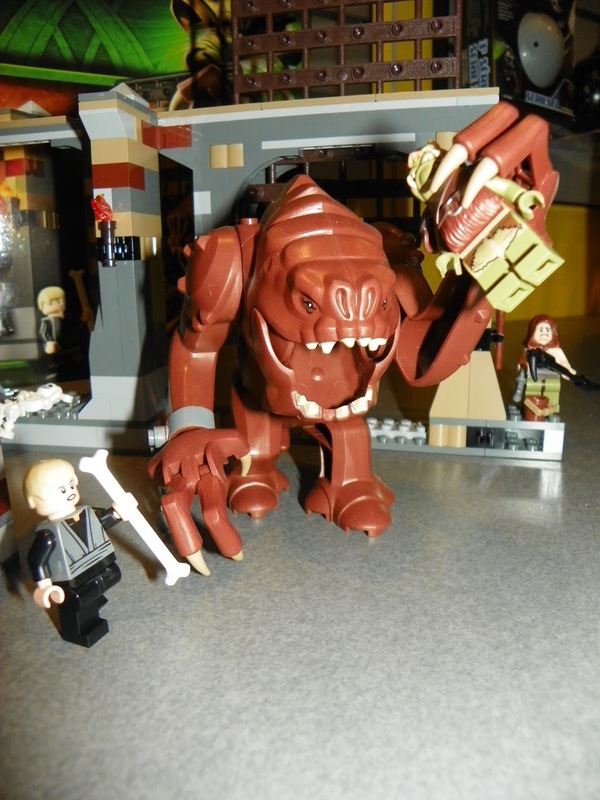 The rancor pit (with rancor) is beyond impressive, especially considering that it attaches to the magnificent Jabba's Palace set from last year. And if you're quick and lucky then I've already seen this set on the shelves. 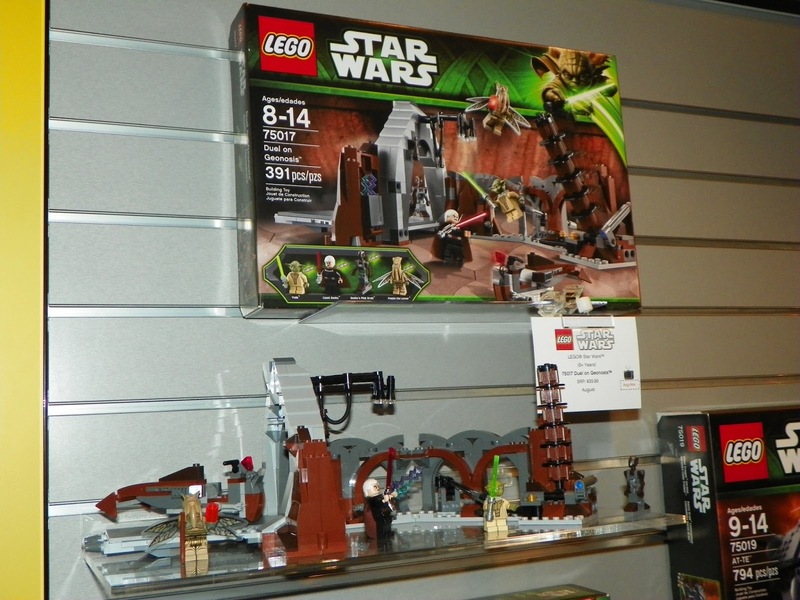 I don't own any of the most recent Star Wars Lego, but were I to pick some up then I would definitely opt for a Jabba diorama. 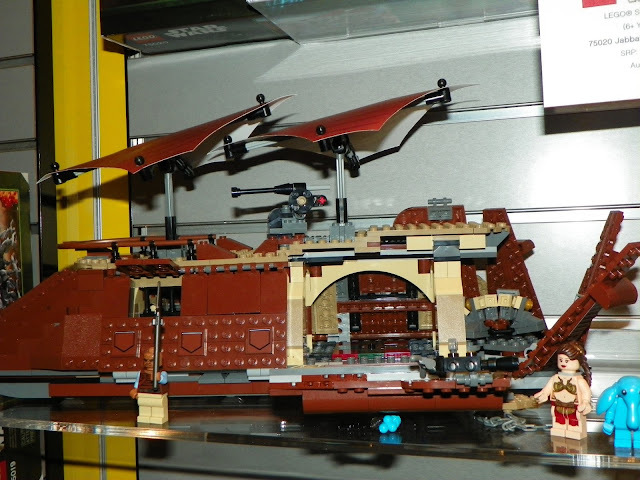 The sail barge segues into that arrangement nicely. 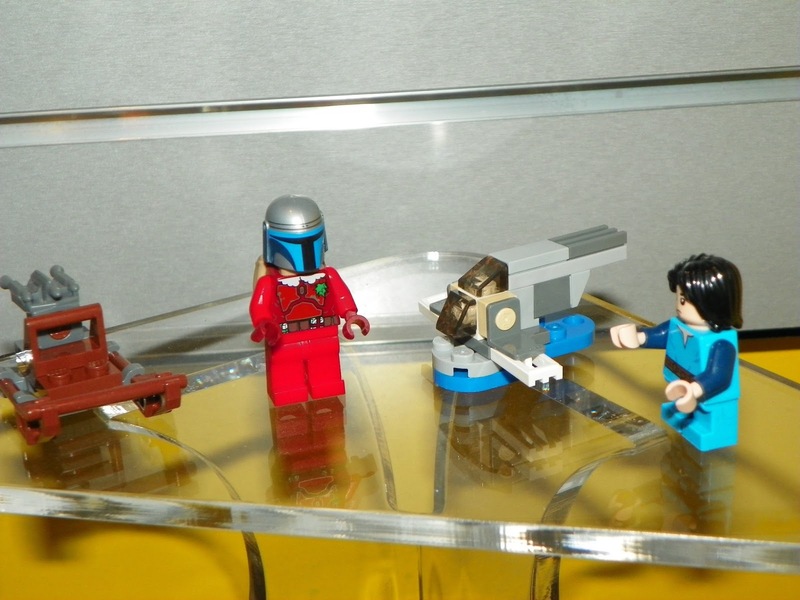 There's great synergy there from Lego and these are perfect sets for displaying your mass of minifigs. Bravo. Okay that was - in my opinion - the absolute best stuff. Now for the rest (which are still pretty cool). Tell me what you think that expression is trying to encapsulate in the barren comments section below! He may look like a disgruntled Muppet in that picture but if you've seen the show then you know how badass he gets. He's unlike any character we've ever seen before and I'm glad Lego found the opportunity to include him! 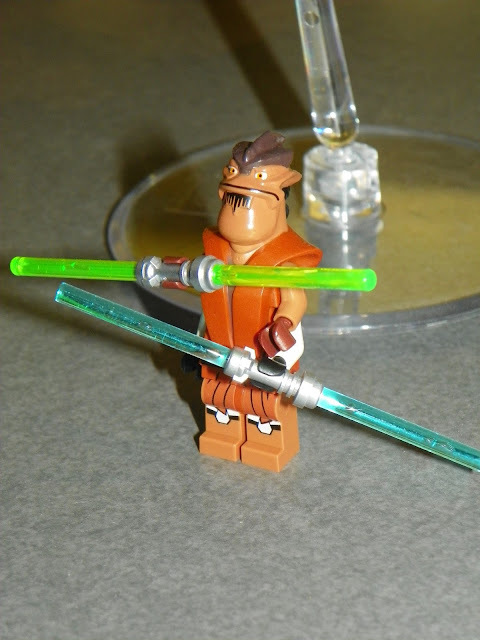 Okay, speaking of Clone Wars, guess who's back? Back again? 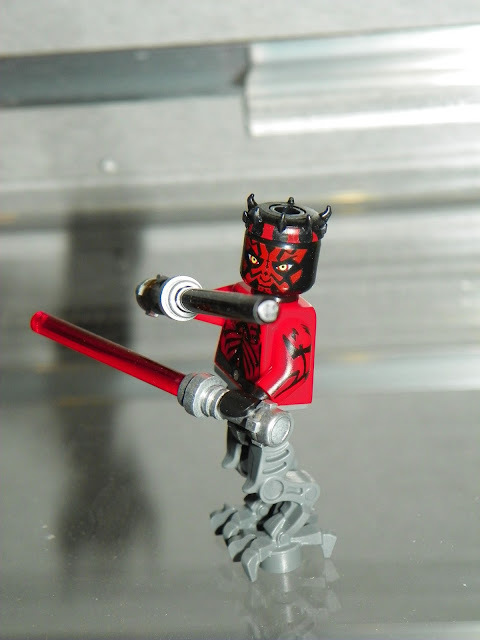 So Darth Maul's cut-in-half injury healed and he came back full force these last couple of seasons. 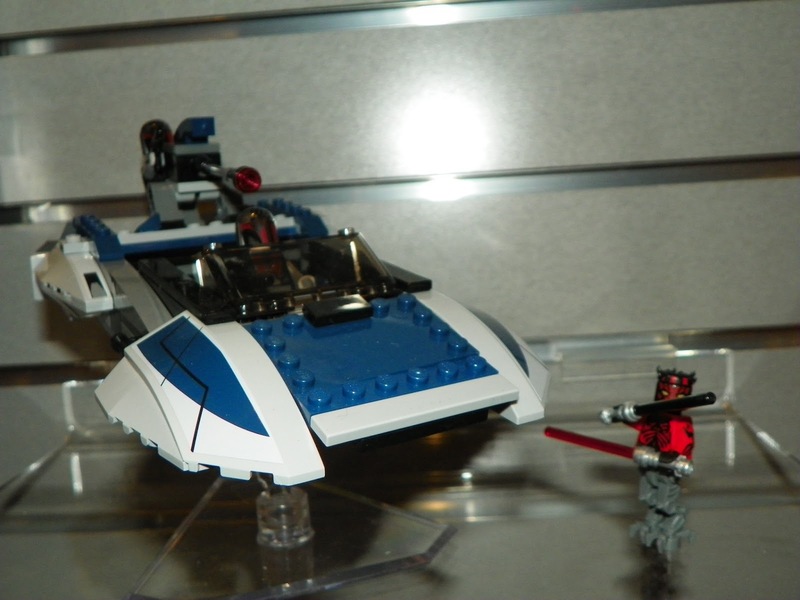 Recent episodes saw him teaming up with the Mandalorians and he is pictured there with a Mandalorian speeder. 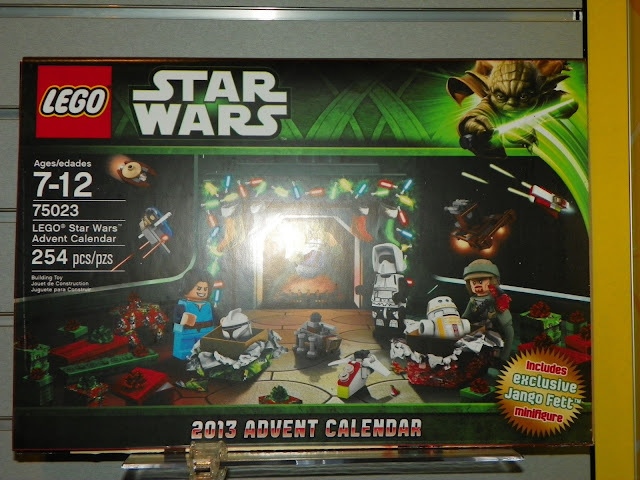 I've now seen everything included and to be honest I'm worried that it's overall worse than last year's. But I'll still get it and we'll have more fun this December. Why I Max Rebo naked!? Where is his little diaper thing? I am so excited about this, even knowing I'll never afford the awesome Sail Barge. So you mentioned the weird Yoda face, how about R2-D2's little smirk? 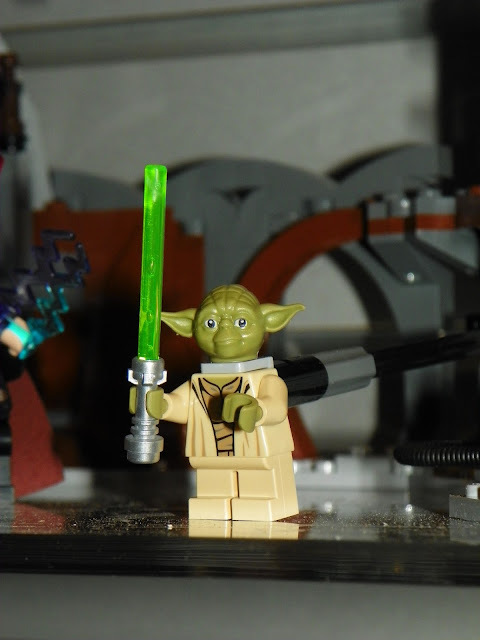 There's definitely a cartoon feel to these, and as silly as it sounds, I prefer my Lego minifigs on the serious side.